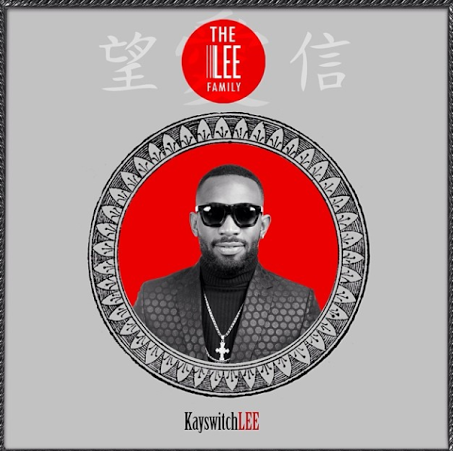 D'banj introduces artists under his record label, which includes himself, younger brother K-Switch, brothers MossKriss and Ralph Kriss and of course their first lady, Tonto Dikeh. See more pics after the cut..
How in the world will an act like TONTO DIKE sellout a concert, or sell music, no one likes her, and Kswitch..god know..the other two albinos..time will tell. Dapo is just trying things that can't work: Koko mobile, Koko Garri..now KOKOtonto...Good-luck Buddy. Ehe! Good for them! Kefee is dead biko we in mourning!!! this is a joke lool moving on very swiftly. What of mumulee and crazylee? Hehe.... Dbanj is a complete joker.... What in the world was he thinking???? Tonto Dike of all people??? We dey wait! What a Joke, DB records cannot last, as an entertainment venture YES, Real Music creation NAHHH..
Looks like a loser team, Marvin packs a better punch! looooooollllll....mke dis guy do enter comedy abeg. dem for no add the Lee to their names na. Where is the J Sol guy that was on the DKM album? Congrats to Tonto Dike. 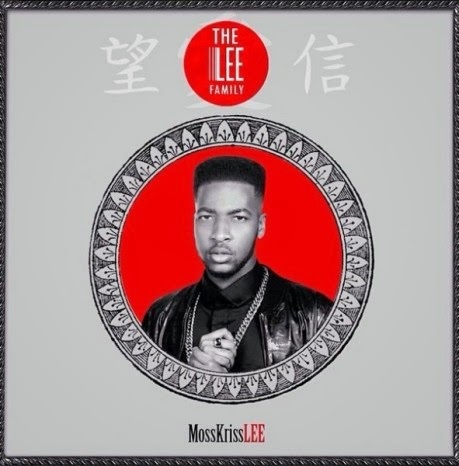 The LEE family. POKO PLS BEHAVE YOURSELF THERE, DONT GO AND QUARREL THERE O! Tonto Dikeh is not a artist....wetin she won sing, no comparison here but Tonto is only there for the fame. Which I think is a good move for DBanj, More controversy from Tonto will actually increase popularity in turn create record sales. The Kriss brothers fine sha. But why Tonto Dikeh tho?? Nice combination Dbanj, but Tonto is way out of de league and I dnt fancy her style, but u can still manage her though. Peace Udo. I love dbanj no homo buh tonto is no match for tiwa same as kswitch is no match for dr sid as for d kriss brother's can't say much since av only heard em sing in one song like dat ice prince was in.d truth is dbanj doesn't av a choice all d people he coulda signed declined they obviously had better offer's been alone even durella I'd say he settled for less.I like TONTO DIKEH buh let's b frank I don't see her been a musician she'd fail woefully in it. 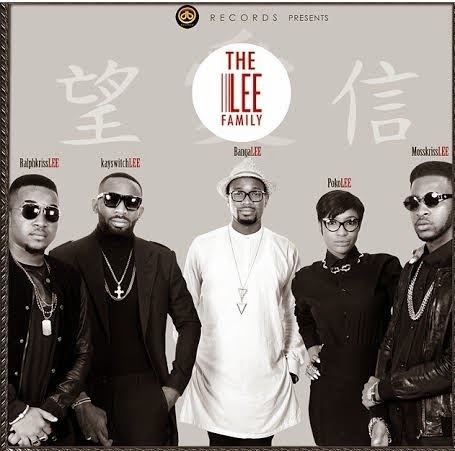 They all look soooooooo cute!God bless d Lee family! 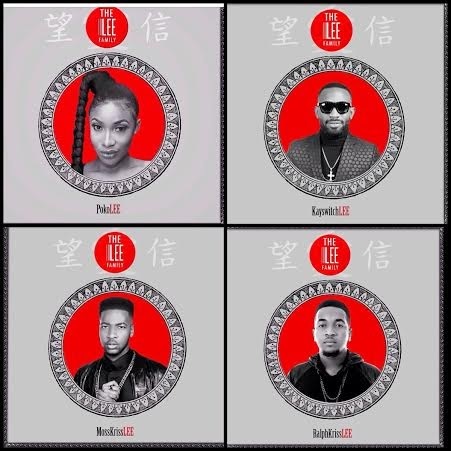 Jokinglee.. What the heck.. Mavins vs DB records..not even close..yawns.. Could have been an alrite label but Tonto Dikeh.. I can't with this people..
i reallly dont get it no talent, no creativity what d hell is kayswitchlee wen ders kaylee or switchlee nd mosskrisslee wen ders krisslee. tonto looks horible btw and shes talentless dnt blame her shes found her kinds. 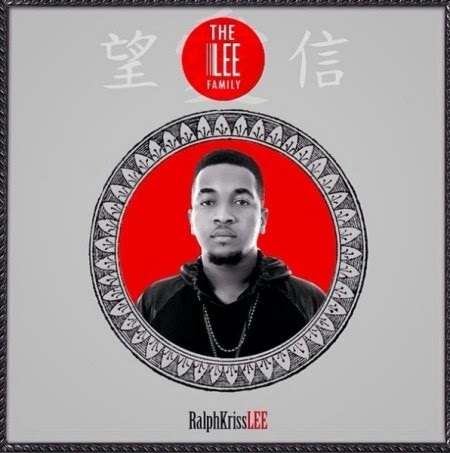 Well the 'lee family' comprises of a bunch of cuties. Let's see what they bring to the table. 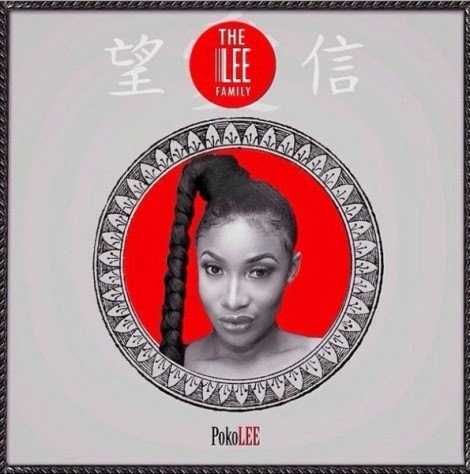 Ok naa we've seen them but as for 'pokolee' I wonder the miracle they will perfom with her cos I think singing is not her talent..my thoughts tho. """" Tiana """"
MUMU BANGALEE. BUNCHA WACK SOULS. Seems the only guys with true talent re d 2kriss guys!! Tonto dike smh? Lovely and beautiful people. Good one D'banj. God bless your hustle bro. Am I d only one dt think old age is catching up with dbanj?branding aint talent...just bunch of washed out wannabes.o please. I am offended by tonto's lack of talent. A moment of silence pleaseee.....careers are dying as we speak!! Lovely Family!..Lee Jeans Company Should Endorse them all. GOODLUCK GUYS,I WISH YOU GUYS AL THE BEST,I KNOW VERY SOON THEY WILL TAKE OVER THE WORLD..
Are you ok? Na wah oo. Na you carry am go initiation ? Slap urself you mad cow. Where are Bruce and spike?really silly dbanj. trust tonto na... na she go scatter the group with her bad character. If they like, the can add Jet'lee self! na senseless Lee go dey happen for them. Mtsew! A has being, 2 wannabes and 2 people nobody knows of. That's quite a pack. We will call them the rat pack. Ds must b a joke. Am waiting 2 c wot dy ve 2 offer. Linda biko post my comment ok.
1. Label name , Lee Family!!!! naaa,dosn't sound nice. 2. Uncle Dibanj, why go around broadcasting your membership of the illuminati. I pity your brother and i weep for your parents.what does it profit a man if he gains the whole word and sells his sould to the devil! 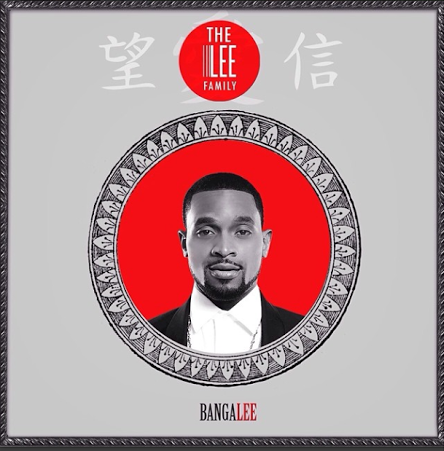 3.Nigerians, be careful of dbanj. He's out to initiate and corrupt the nigerian youths into the occult through his music. Dbanj is very clever, he gets people talking and that's what you need.. he understands show biz..
Gene endured his media drama knowing it was a most needed lifeline but this Tonto will appear the next minute to tell it as it is. Lmao @ Koko garri n kokotonto. Dead on Arrival. These guys have no prospects. Lesson- don't bite the fingers that feed you. Don jazzy was obviously the brain behind mo hits. Pls, give dem a chance to either succeed or fail before u start distributing insults. Life is all about risks...if u're not a risk taker, u can never be successful. And, even if dey fail, it'll not be our biz to judge but to applaud dem for taking risks! OMG!! !LMAO @moment of silence for dying careers.dbanj shoulda employed u.you got creativity mehn. They just want pple to start adding d lee to dia names just like d doro stuffs....lol..well u neva can tell,mayb dey've got surprises! #gbam! OMG!You are sooooooooooo funny.Thank you so much for making me laugh so heartily.Really,you are on point.Dbanj is the greatest Famzer in town as we speak. Can someone pls tell me how this Lee family thing came about? I don't get it! Where is olamide o! Abi dem don fight?? Leeleelee! Ow about chounglee, changlee,totolee.jokers ,copy olongbo.